Phase transitions are a central theme of statistical mechanics, and of probability more generally. Lattice spin models represent a general paradigm for phase transitions in finite dimensions, describing ferromagnets and even some fluids (lattice gases). 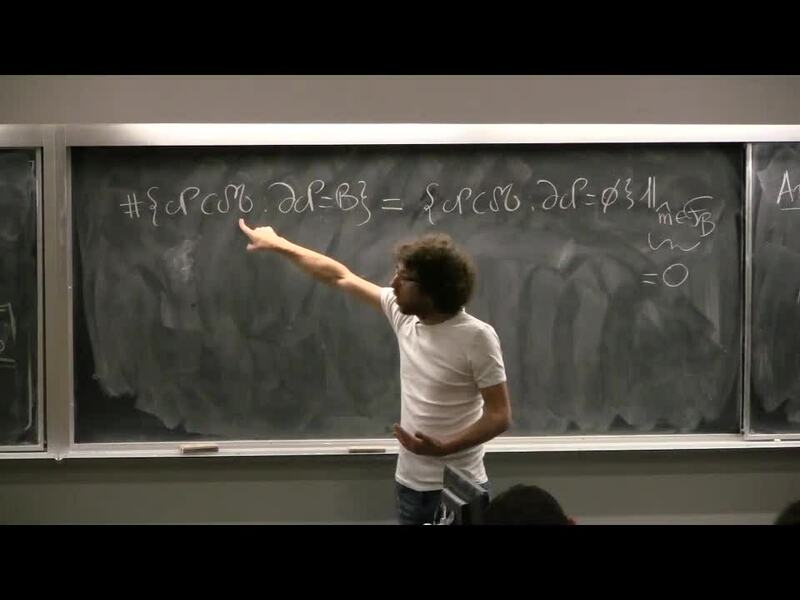 It has been understood since the 1980s that random geometric representations, such as the random walk and random current representations, are powerful tools to understand spin models. In addition to techniques intrinsic to spin models, such representations provide access to rich ideas from percolation theory. In recent years, for two-dimensional spin models, these ideas have been further combined with ideas from discrete complex analysis. Spectacular results obtained through these connections include the proof that interfaces of the two-dimensional Ising model have conformally invariant scaling limits given by SLE curves, that the connective constant of the self-avoiding walk on the hexagonal lattice is given by √ 2 + √ 2 , and that the magnetisation of the three-dimensional Ising model vanishes at the critical point.